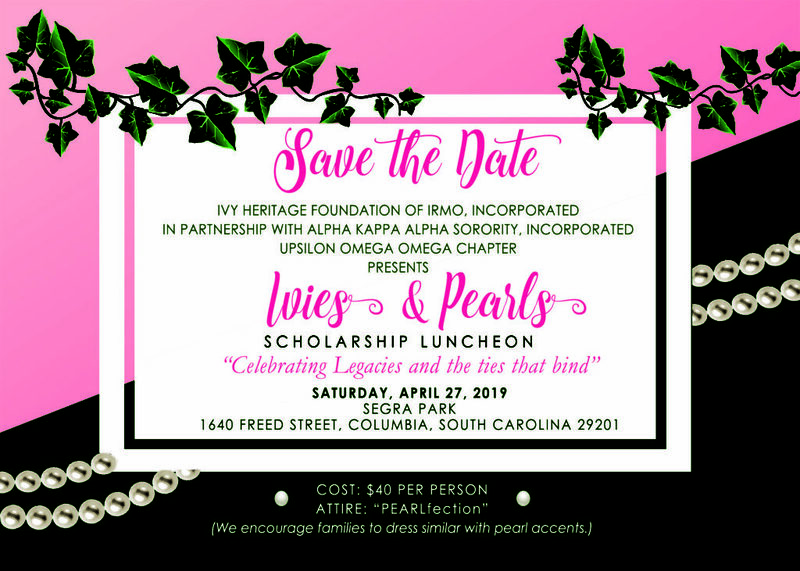 Alpha Kappa Alpha Sorority, Incorporated Upsilon Omega Omega Chapter and The Ivy Heritage Foundation of Irmo are excited about our 2nd Annual Ivies and Pearls Scholarship Luncheon. 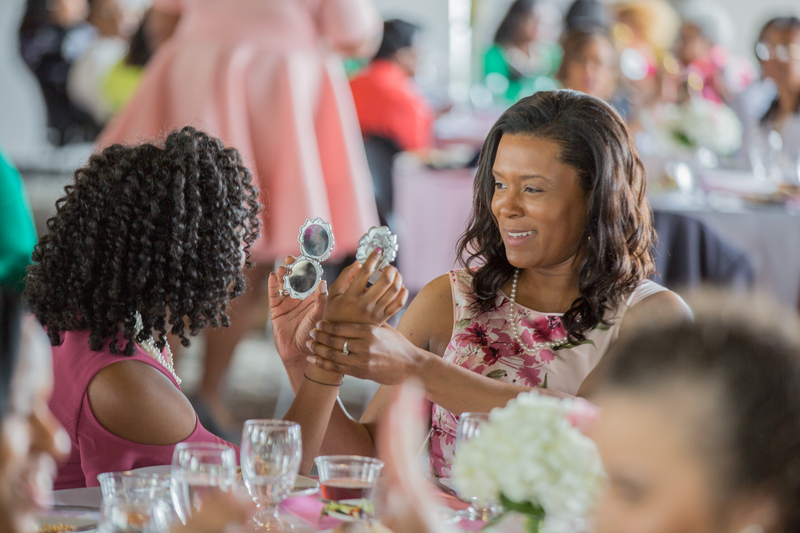 This event is a celebration of sisterhood, honoring mothers and daughters and all the ties that bind. 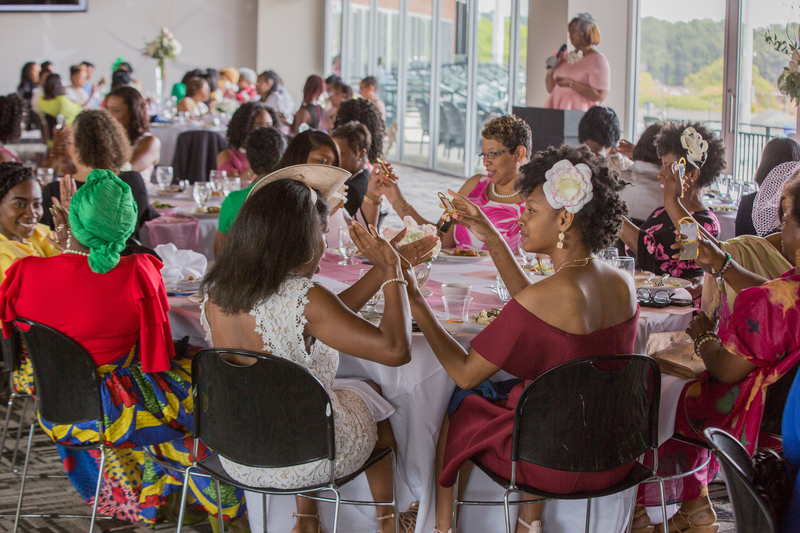 This event will be held on the club level of Segra Park (Previously known as Spirit Communications Baseball Park) We are expecting to host over 250 women of all ages and “pop-up” shops will be featured in executive suites around the club lounge area where the luncheon will be held. 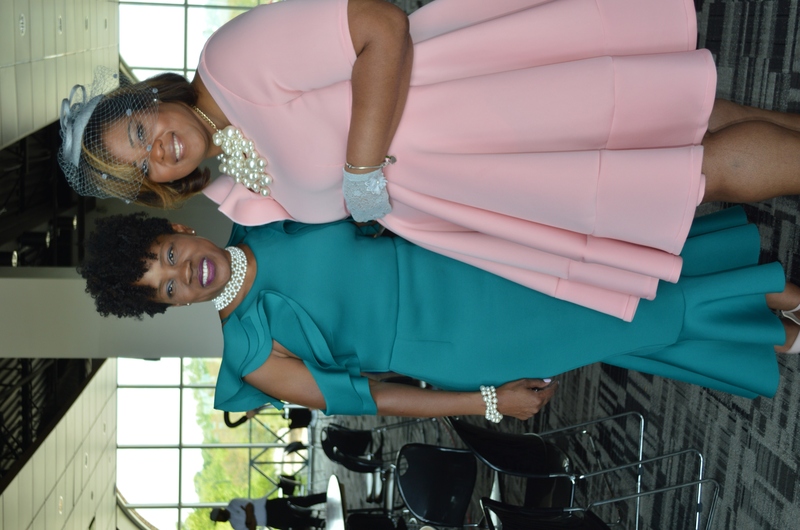 Please plan to join us as a guest or as a vendor. Additional information is located below. Come dressed to impress. We look forward to seeing YOU soon!